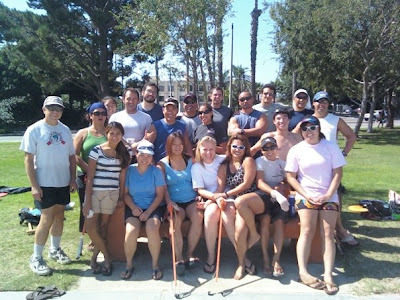 Space Dragons Dragon Boat Racing Team: Space Dragons Heal Mother's Beach! 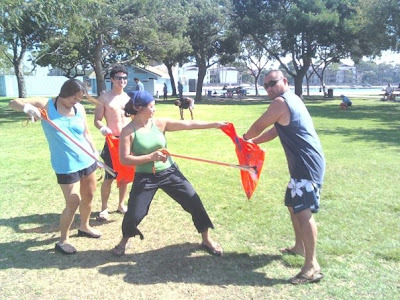 Space Dragons Heal Mother's Beach! 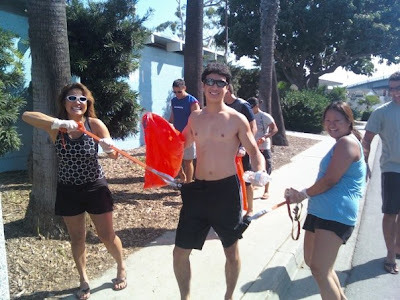 This past Saturday (9/19), Space Dragons were proud to participate in Heal the Bay's record-breaking efforts to keep Southern California's beaches clean, safe, and healthy! 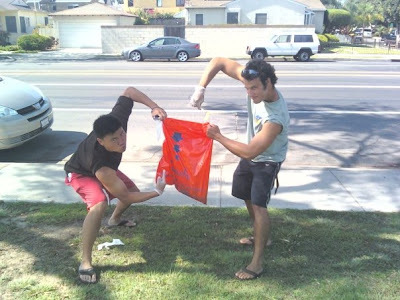 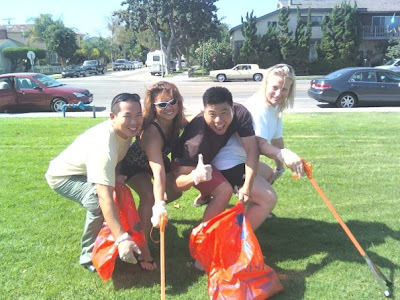 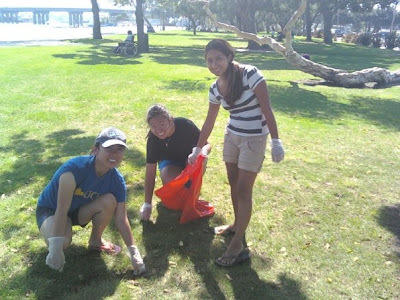 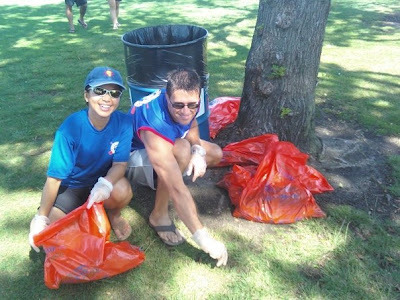 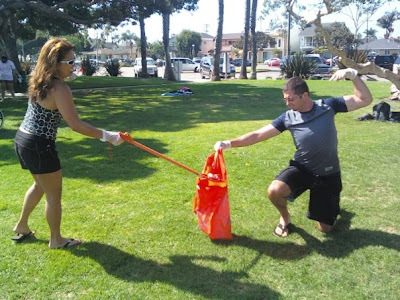 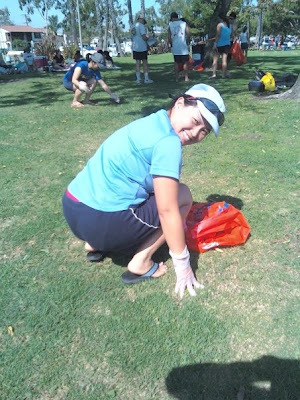 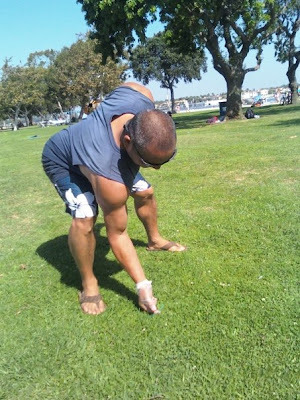 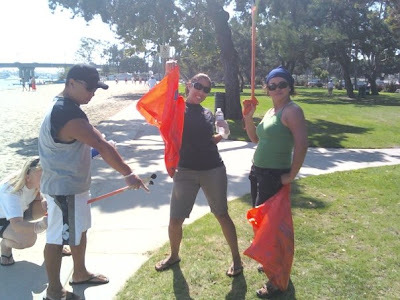 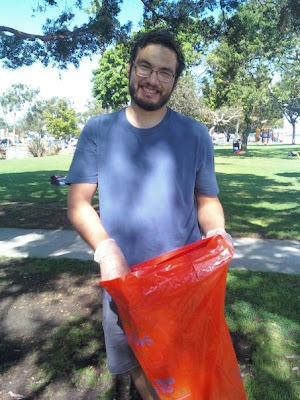 Equipped w/ trash bags, gloves, and a pro-active "green" attitude, an army of Space Dragons volunteers meticulously cleaned our very own Mother's Beach. 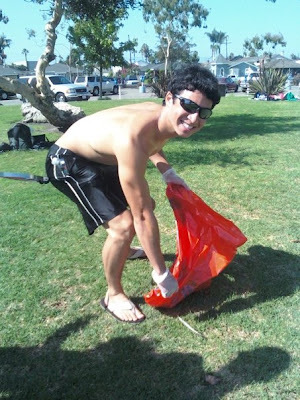 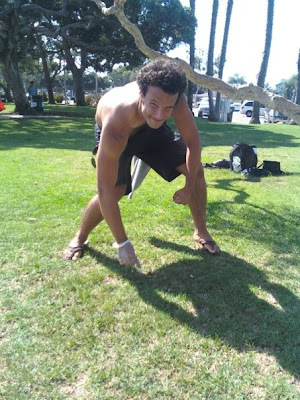 It definitely felt good to help take care of the beach we currently call home. 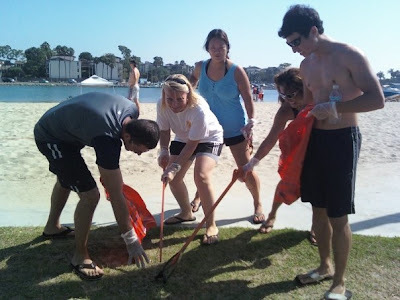 Heal The Bay for their continuous efforts! 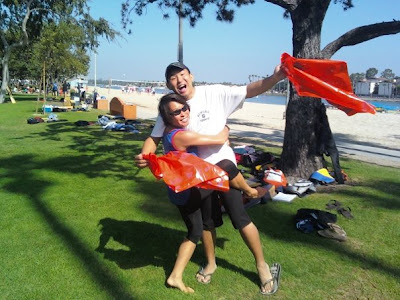 Janet & Lil Lui for coordinating the event for us! 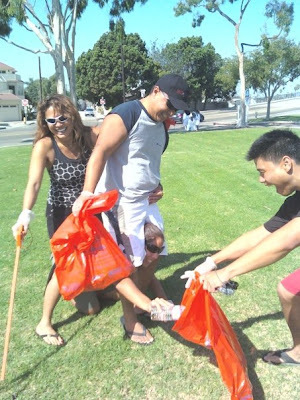 All SD volunteers for helping!